Matthew Cooper, Ph.D., DABT, MBA, is currently the CEO and Founder of Carmenta Bioscience and member of the Board of Directors for the Preeclampsia Foundation. He also serves in advisory roles for SPARK (Stanford School of Medicine) and Syapse, where he was formerly Chief Science Officer. Dr. Cooper has over 15 years of experience in biomarker and drug development across the value chain at such companies as Biogen Idec and Roche. He has also served in leadership roles in miscellaneous industry consortia, including the Advisory Committee and Chair of the Data Analysis and Management Working Group for the Predictive Safety Testing Consortium (PSTC) at the Critical Path Institute. Dr. Cooper's educational back ground includes dual MBAs from Columbia Business School and the Berkeley Haas School of Business. He also obtained a Ph.D. in Toxicology (University of Kentucky, College of Medicine) and B.S. in Chemistry (University of Tulsa, College of Engineering). He is board certified in toxicology (Diplomat of the American Board of Toxicology) and has earned a Certificate of Entrepreneurship from the Berkeley Haas School of Business. 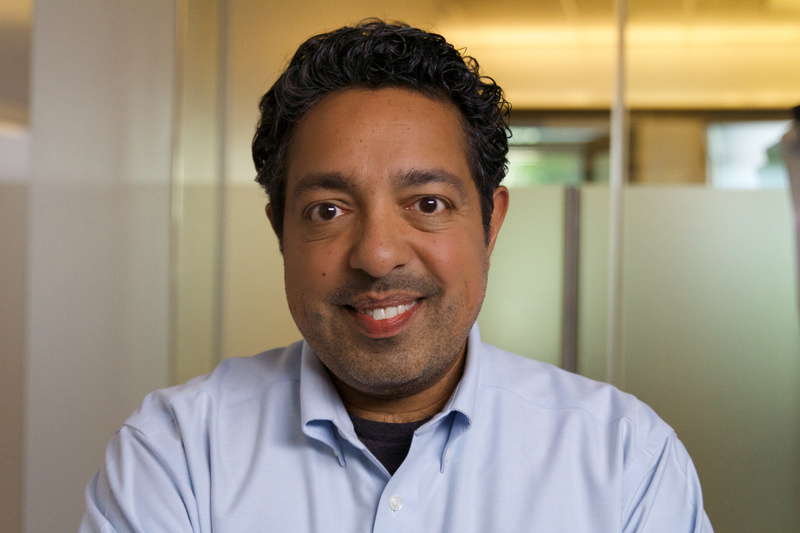 Atul Butte, MD, PhD, is Chief of the Division of Systems Medicine and Associate Professor of Pediatrics, Medicine, and by courtesy, Computer Science, at Stanford University and Lucile Packard Children's Hospital. A pediatric endocrinologist by training, Atul is an expert and pioneer in the field of translational bioinformatics. 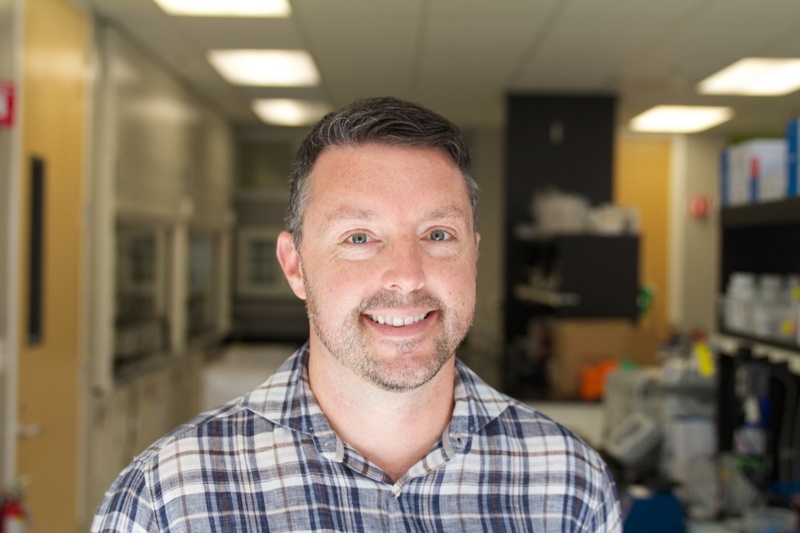 The Butte Laboratory builds and applies tools that convert more than 300 billion points of molecular, clinical, and epidemiological data into diagnostics, therapeutics, and new disease insights. Dr. Butte has authored more than 100 publications and delivered more than 120 invited presentations in personalized and systems medicine, biomedical informatics, and molecular diabetes. Dr. Butte's research has been featured in stories published in the New York Times Science Times, the International Herald Tribune, and Wall Street Journal. Dr. Butte worked as a software engineer at Apple and Microsoft while pursuing his undergraduate training in Computer Science at Brown University. Dr. Butte then pursued his MD at Brown University, trained in Pediatrics and Pediatric Endocrinology at Children's Hospital Boston, and received his PhD in Health Sciences and Technology from Harvard Medical School and MIT. Dr. Butte is also a scientific founder of Personalis and Numedii. Bruce Ling, Ph.D., is a Principal Investigator in the Department of Surgery at Stanford University School of Medicine. For the past six years, Dr. Ling has served in the Stanford Translational Medicine Program studying the role genes and proteins play in a variety of diseases. Dr. Ling is dedicated to the discovery and development of better diagnostic and predictive tools for such conditions as preeclampsia, cancer, renal allograft dysfunction, systemic juvenile idiopathic arthritis, Kawasaki Disease, and necrotizing colitis. 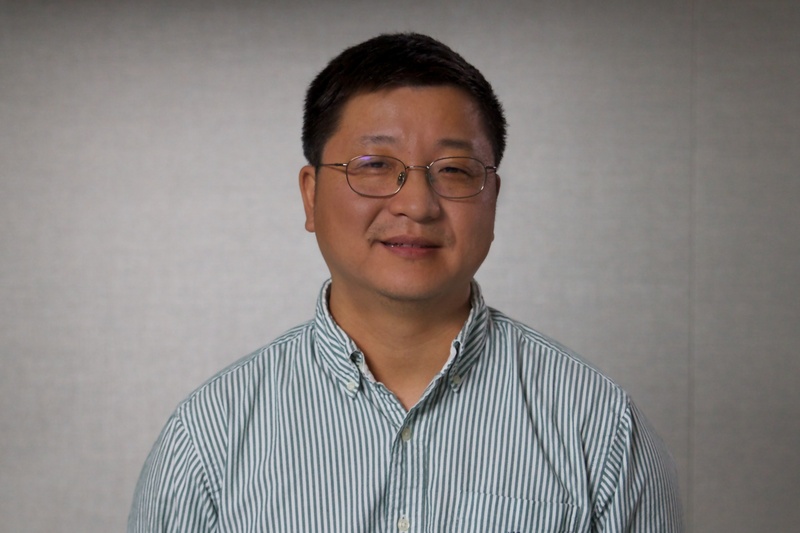 Dr. Ling’s computational lab also works on novel statistical learning algorithms, large scale scientific computing, and experimental design. Dr. Ling previously served as Associate Director of Research at Doubletwist, as well as Research Director at Amgen and Tularik. He served as a postdoc at Stanford University after receiving his Ph.D. in Biochemistry from the University of California (Los Angeles) and his BS in Biochemistry from Fudan University.